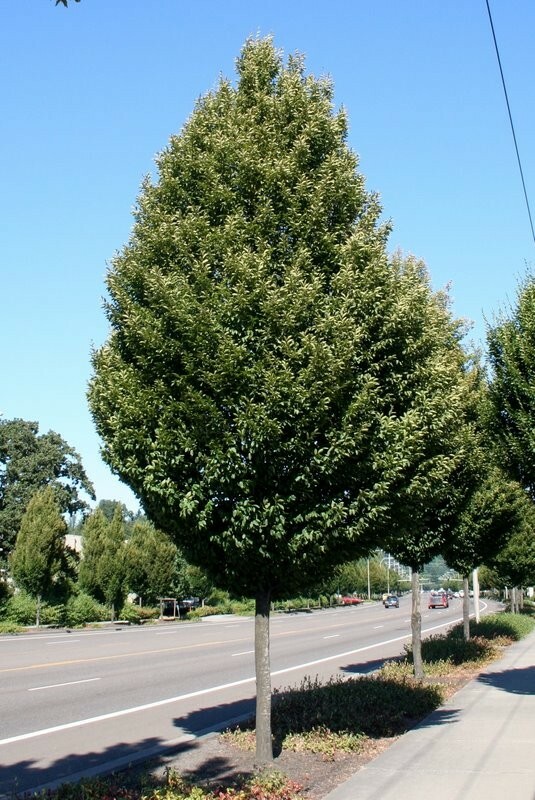 The elm we sell are grown to be resistant to Dutch Elm Disease and are one of the Minnesota Department of Natural Resources's best trees to plant here! 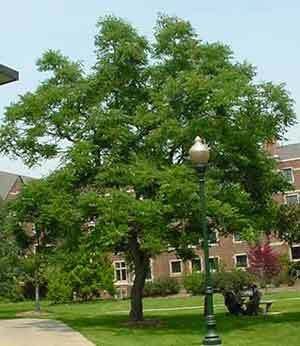 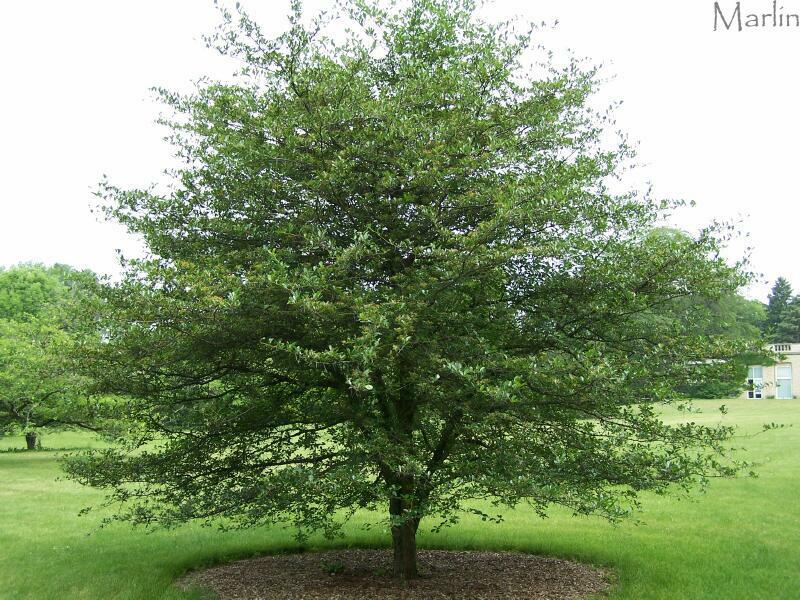 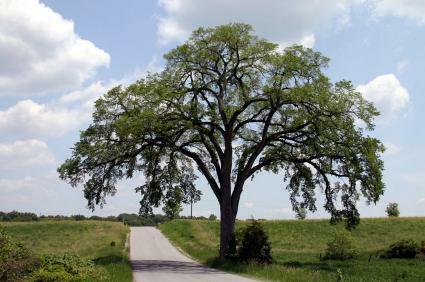 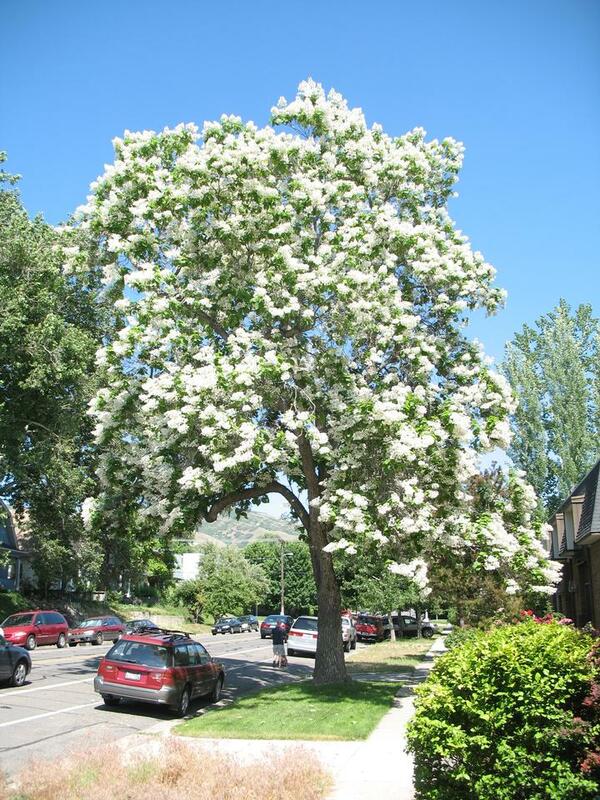 This tree is an excellent street tree or tree for high traffic areas. 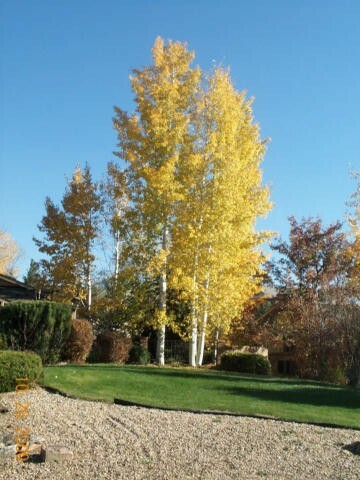 One of our landscape designer's favorites! 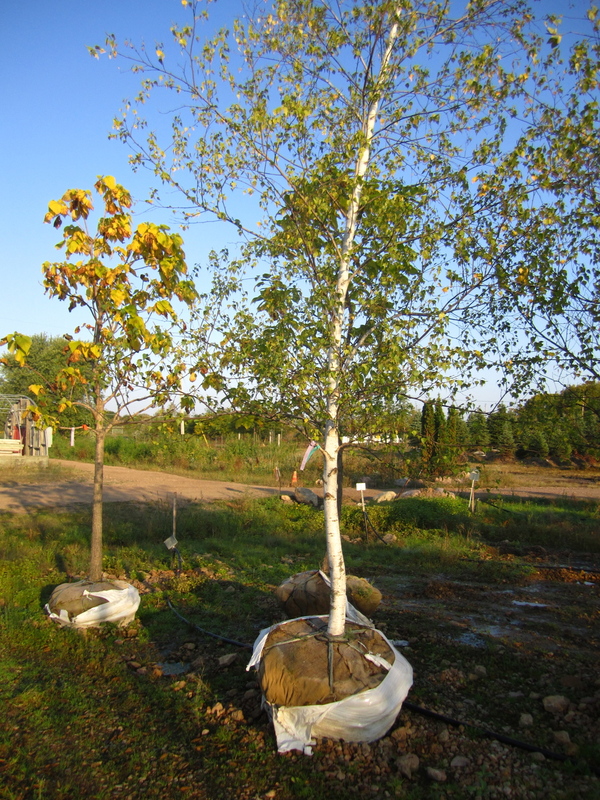 We have a variety of hardy magnolias. 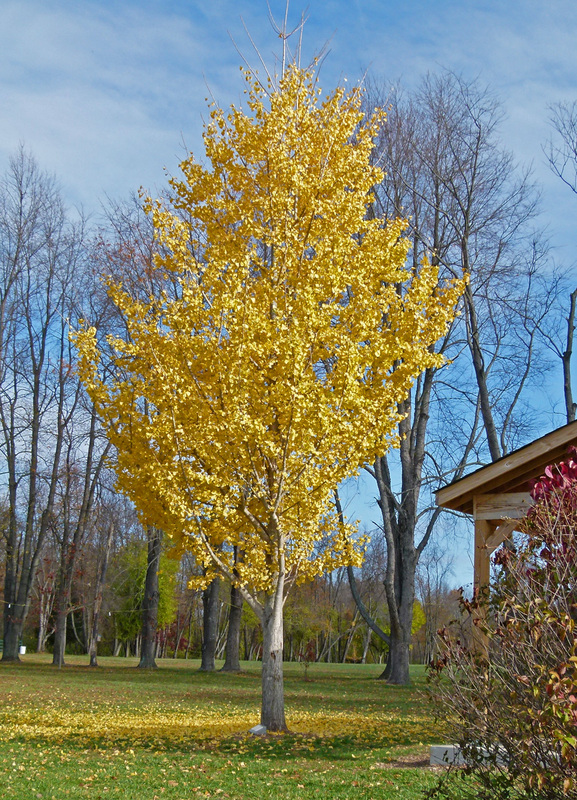 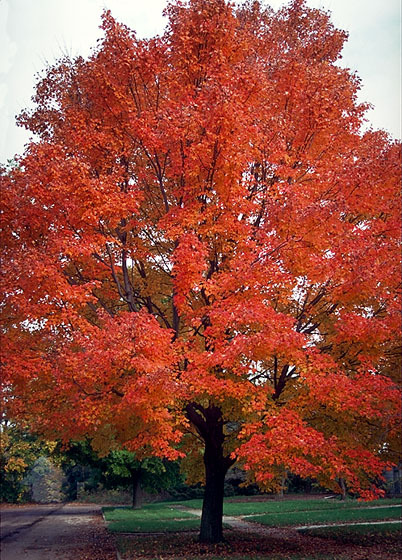 We have a large variety of red maples and their hybrids.